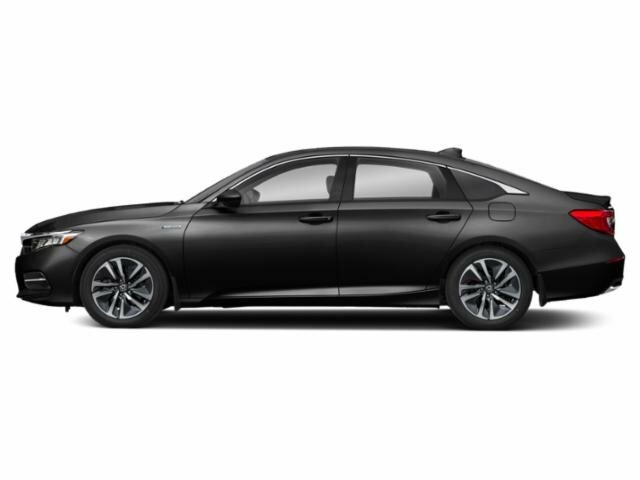 2019 Honda Accord Hybrid for sale near Worcester & Millbury, MA 1HGCV3F11KA003939 - Lundgren Honda of Auburn. 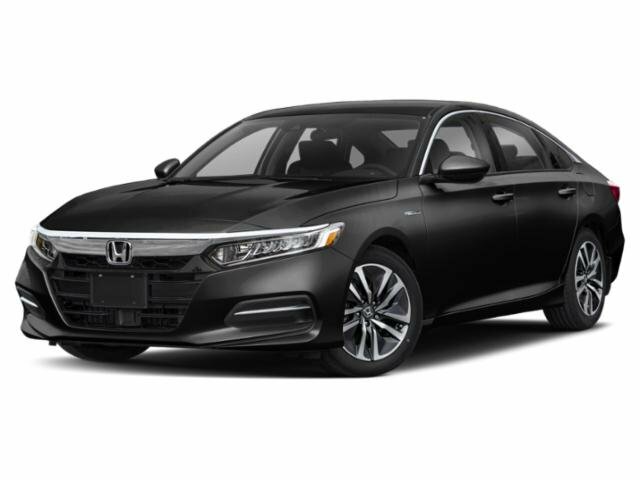 2019 Honda Accord 48/48 City/Highway MPG Hybrid Gray FWD eCVT 2.0L 4-Cylinder DOHC 16V i-VTEC 48/48 City/Highway MPG Please call 1-866-675-0467 today to schedule your test drive. *The Lundgren Advantage Experience it! 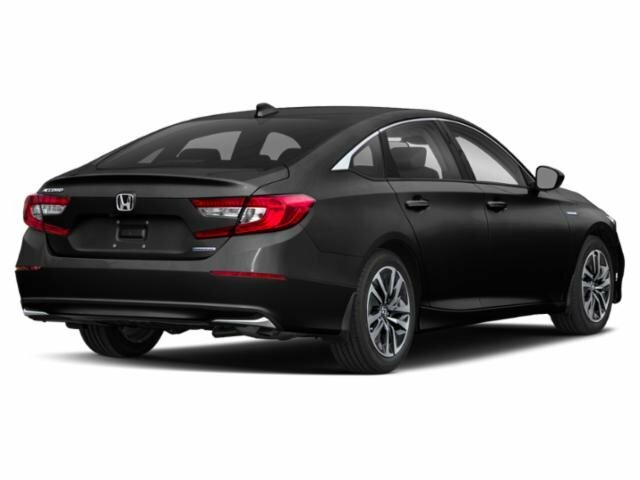 Lundgren Honda of Auburn is a Family owned and operated business since 1964. * Our philosophy is to use market based pricing. * We like to make sure our customers get all the information they need to make an informed buying decision. *You will also receive a Coupon Book filled with over $824.00 dollars' worth of savings to our Service Department, Parts Department. Lundgren Honda of Auburn Experience it!